Happy Ugadi Wishes and Greetings in Telugu with your Photo. The best android app to send your wishes with your photo to your friends. 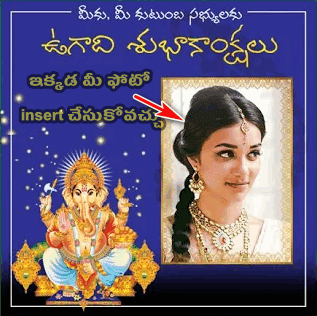 In this app, you may send your Ugadi wishes with your photo.